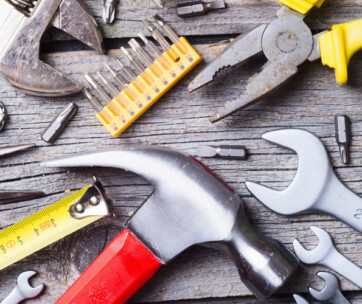 Surviving in the wilderness is all about having the right tools in hand. 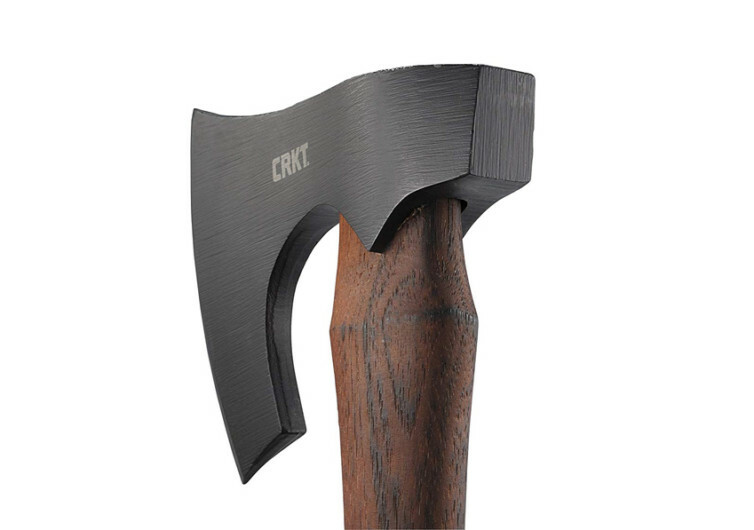 With the Freyr Tactical Axe from Columbia River Knife & Tool not only are you getting a formidable survival tool you’re also getting a wonderful display piece to your growing ensemble of survival gadgetry. The Freyr comes with a weird but truly stunning deep beard design that should allow you to reminisce about the good old sea voyaging lifestyle of the Vikings. 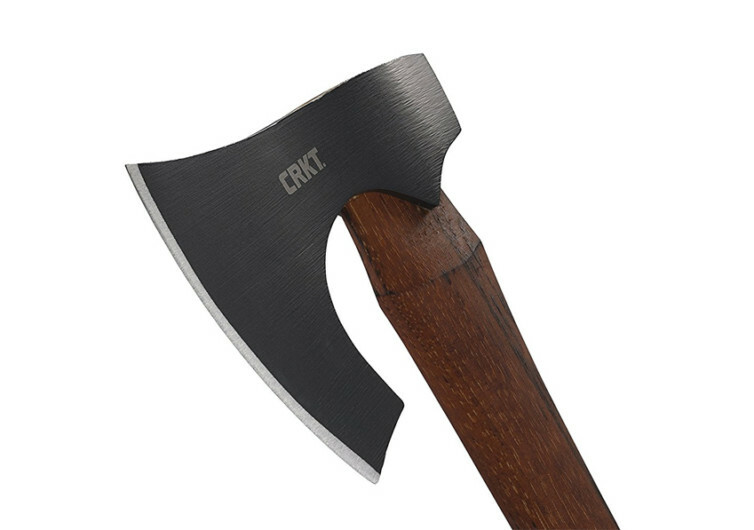 Made of 1055 carbon steel that has been meticulously hot forged into a remarkably rock solid steel blade the Freyr is perfect for slashing your way through dense brush and cutting down tree limbs for firewood. 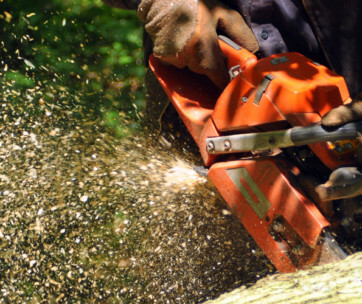 The handle is such a joy to hold as if you can still feel the fine grains of Tennessee hickory from underneath the lacquer coating. 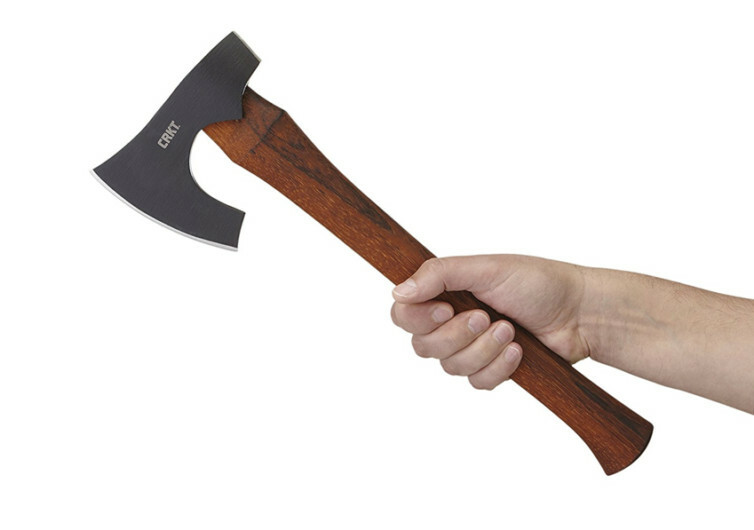 The placement and sizing of the deep beard steel blade and the thickness and length of the hickory handle make for a well-balanced tactical axe. 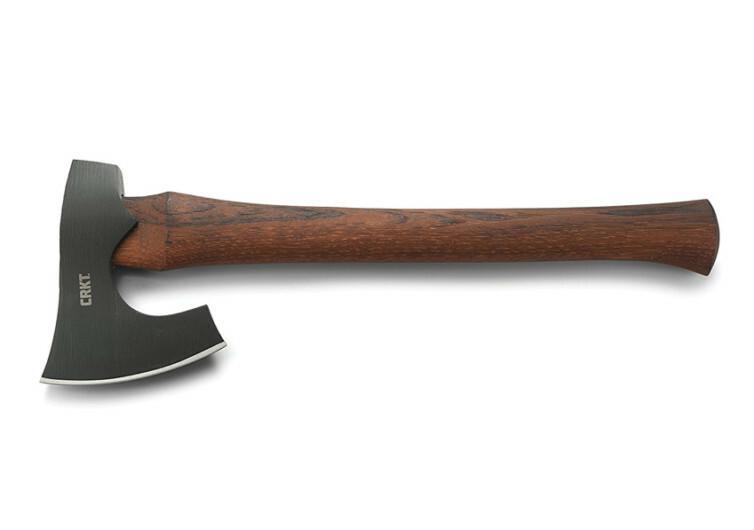 We’re no longer sure if it should be called a tactical axe believing instead that it is a formidable battle axe. 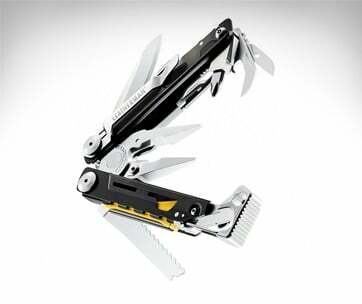 Regardless, the Freyr is one survival tool you will be more than happy to bring to the woods.